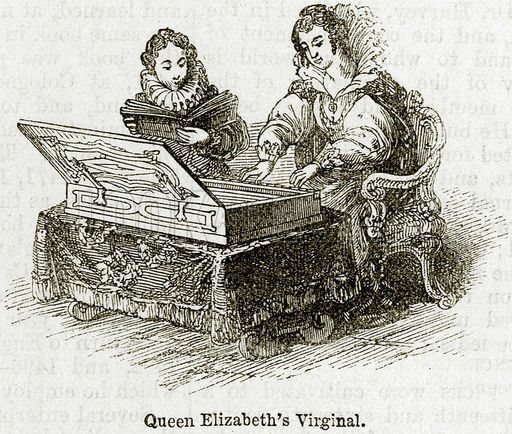 Sonnet 130 within SHAKE-SPEARES SONNETS of 1609 presents a tangible link to Edward de Vere, Earl of Oxford, adding more evidence that the tyrannical and deceitful Dark Lady is none other than Elizabeth the First of England. 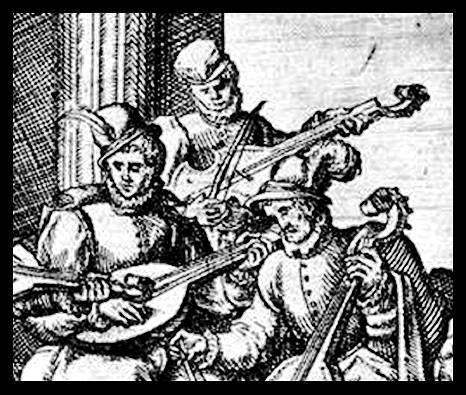 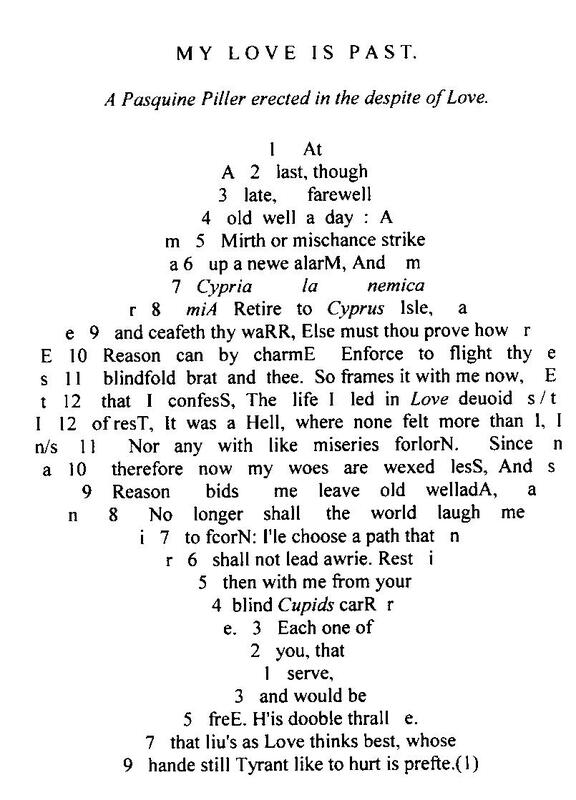 The story of Sonnet 130 begins in 1582, when Oxford was in banishment from court and trying to regain her favor. 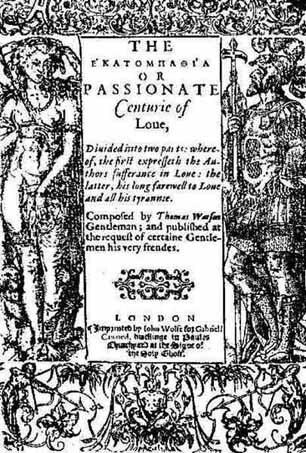 That year Thomas Watson published Hekatompathia, or the Passionate Century of Love, a sequence of 100 consecutively numbered eighteen-line sonnets. 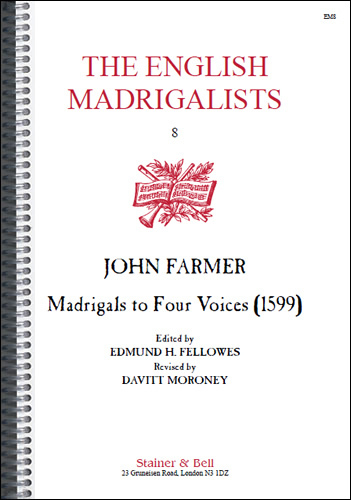 He dedicated this work to Oxford, his patron, thanking him for “perusing” the work in manuscript and giving it his blessing. 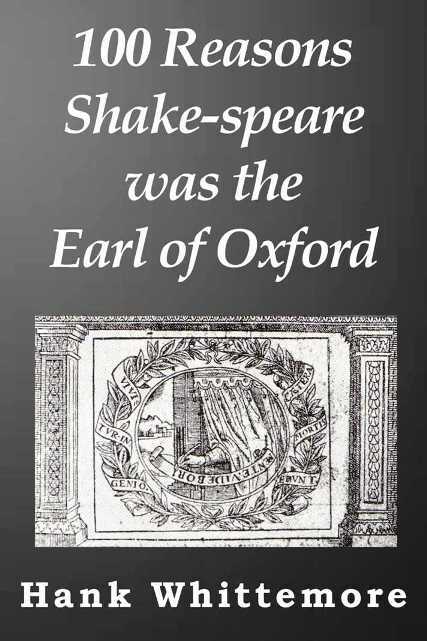 Some Oxfordians suggest it was the earl himself who crafted the “prose headers” explaining the poems; others speculate that he wrote the entire work. 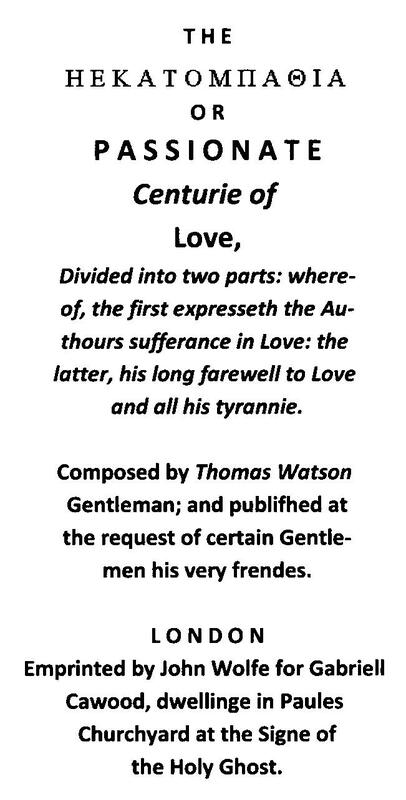 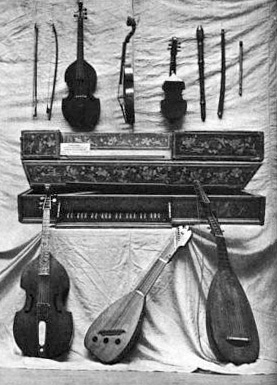 Whatever the case, Oxford was deeply involved in Watson’s sonnet sequence and took a personal interest in its contents and publication. 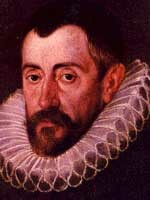 Now we jump nearly two decades ahead, to the weeks following the failed Essex Rebellion of 8 February 1601, when Elizabeth was holding Henry Wriothesley, Earl of Southampton in the Tower of London to await his execution for high treason; and Oxford must have believed that Southampton was about to follow Essex to the chopping block. 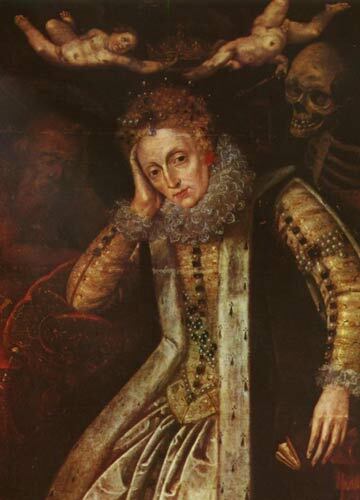 As demonstrated in The Monument, the so-called Dark Lady series (Sonnets 127-152) corresponds to the period of Southampton’s imprisonment up to the Queen’s death on 24 March 1603. 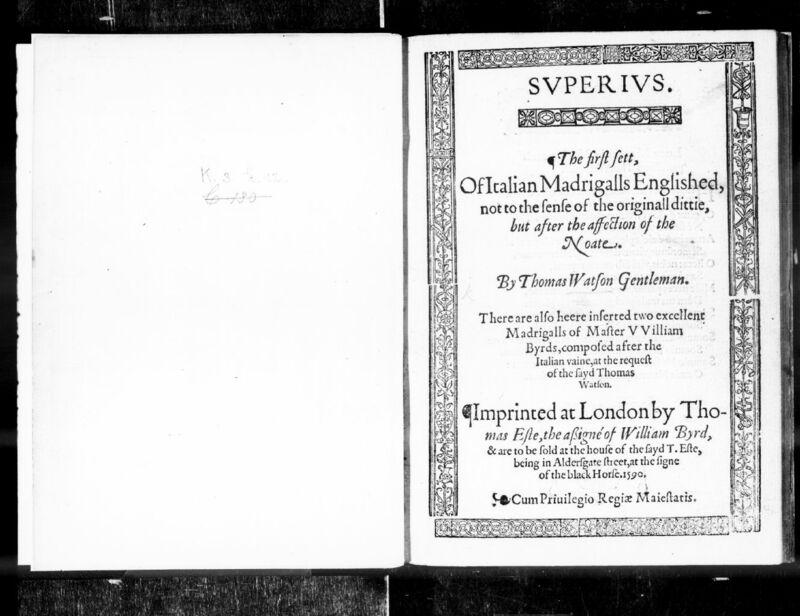 Here he expresses his fury at Elizabeth, for not (yet) commuting Wriothesley’s death sentence; and in Sonnet 130 of the 1609 quarto Oxford completely reverses Watson’s sonnet number 7. 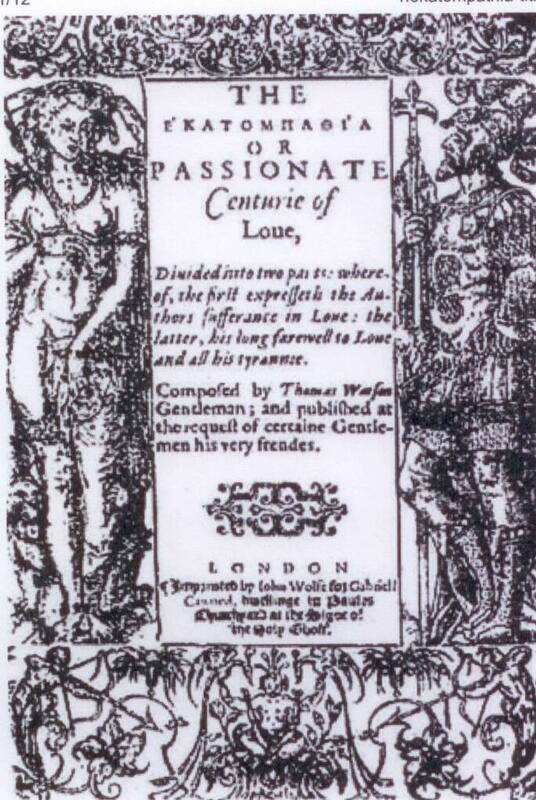 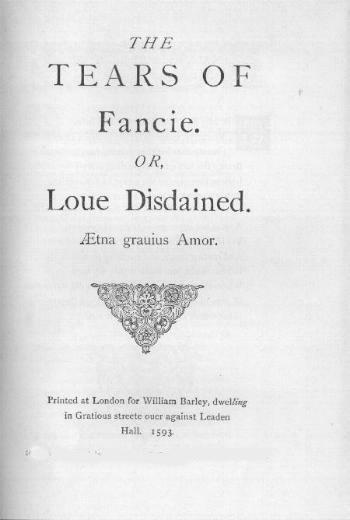 A volume of thirty-eight sonnets about “Diella” (as distinguished from Samuel Daniels’ “Delia” sonnets), published in 1596 and thought to have been written by Richard Linche, contains three sonnets (numbers 3, 22 and 31) with similarities to Watson’s number 7 of Passionate Century of Love, 1582. 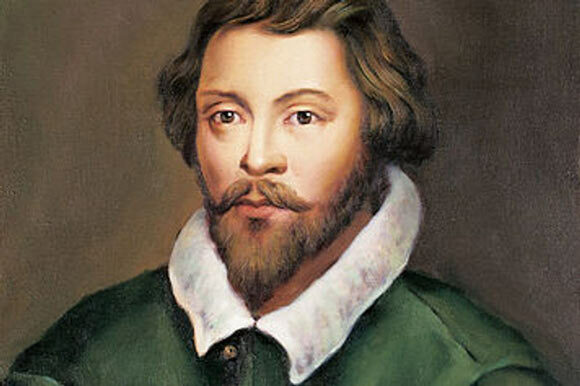 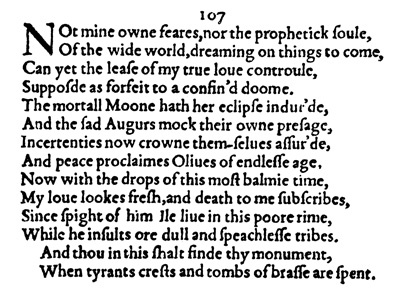 As Alexander Waugh has pointed out, Oxford must have seen that sonnet, too, and even drawn upon it for his reversal.